Familiar Joy: FIVE on Friday! It's Friday, so it's time to share of my favorites!!! First of all, for all of you Pacific Northwesters....how awesome is this cooler weather?! I'm telling you, we broke every record for heat this summer and I'm soaking up temps in the upper 60's and 70's. So much so, that I went to Bath & Body Works to stock up on their fall scents and I busted out some of my jeans and scarves. Fall is near, friends!!!! With that said, here are my favorites! Can we just talk about my obsession for one minute? I am one of the biggest pumpkin fans on earth. I guess it could be a slight over-exaggeration, but I seriously love pumpkin with my whole heart. There is something about walking in the door when it's blustery outside and having the entire inside be warm with a pumpkin smell. If senses were love languages, mine would be smell. So, I grabbed my coupons and headed to Bath & Body works to pick up soaps, candles and the plug ins. All in different pumpkin scents. I haven't tried them all yet, but right now I'm using Heirloom Pumpkin and it's amazing! I like the same smell everywhere so I'll be rotating these out in a few weeks and I'll tell you how the others go. 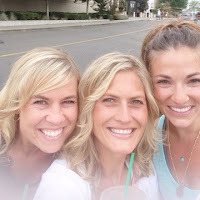 At the beginning of summer, I asked for suggestions for what to use on tangles for my girls. 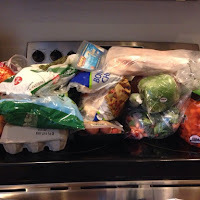 I was overwhelmed with responses from you readers and I tried a bunch of stuff! But, our favorites, were this wet brush (I got it on Amazon, but you can find it at Target, too) and simply using a bunch of conditioner on the ends of their hair. I have always used the child shampoo and hadn't thought to grab my own conditioner. Those two things, combined, have made for a much easier hair experience for my girls. And then I went and had both their hair chopped (5-6"! ), which helped the problem, as well. 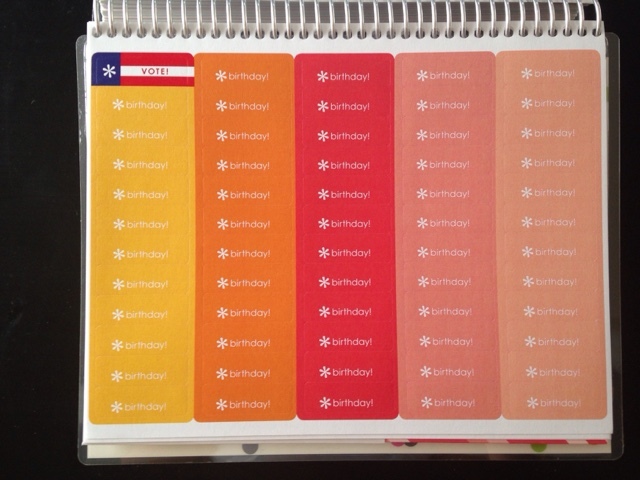 My new Erin Condren planner arrived and I'm thrilled! 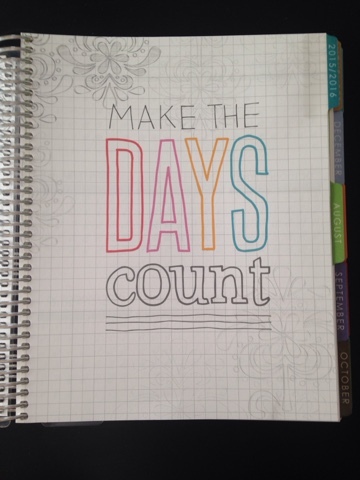 It's definitely my favorite planner of all time. If you haven't seen one of these before, they are amazing and incredible. And worth every penny!!!! In fact, if you use my referral link, you actually get $10 off your first purchase! Teachers, busy moms, etc....anyone could benefits from one of these! Click HERE to order. I'm not kidding, there are so many cover and insert choices, as well as pens, stickers, and inserts. They are so fun and so practical!! I'm always looking for a good fall nail color and I'm loving dark greys. They seem to go with everything. My favorite of the season is this OPI color called "How Great is Your Dane?' Love, love, love it! 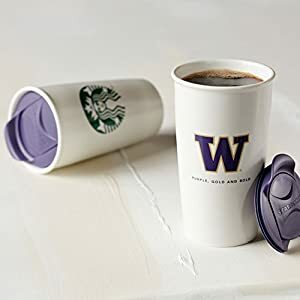 If you haven't seen Starbucks' line of collegiate drink ware, you've got to check it out! We've got a couple of these travel coffee mugs and they are serious cute! Of course, ours are all University of WA, but I'm willing to bet, depending on where you live, they carry most of the major college teams. There you have it! My favorites of the week. Can't wait to see what you've got to share! Hope you have a fantastic LONG weekend. School starts in just four days, for us!! Oh, and as a side note, I have a new fitness challenge group starting on the 14th. If you'd like to be apart of it (because, duh, why wouldn't you?! ), please shoot me an email: familiarjoy at yahoo dot com. Happy Friday, friends!! Wooo, go Huskies!! (Seattle gal over here!!) Love all of these especially that nail polish! And I"m on the hunt for Bath & BW candles today too! Have a great weekend! 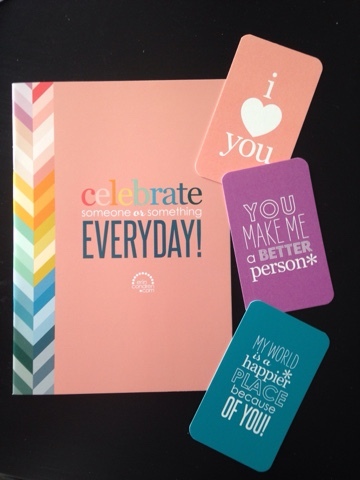 I LOVE my Erin Condren!! 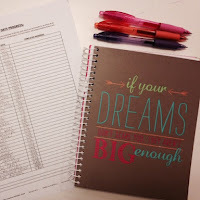 I do some planner posts each month. So fun! That nail color is so interesting too! I'll have to check it out. I love that color polish....it's one of my faves! 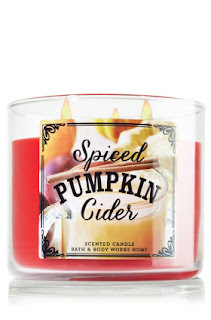 I have got to pull out my pumpkin candle...ready for fall smells. Have a super weekend! That polish, LOVE! I have a slight obsession with dark nails and that one looks amazing! 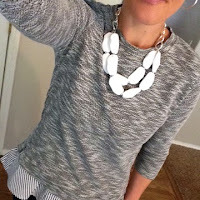 I could have written this exact post myself...pumpkin, wet brushes (and the lightbulb moment when I just decided to chop & donate all their hair! 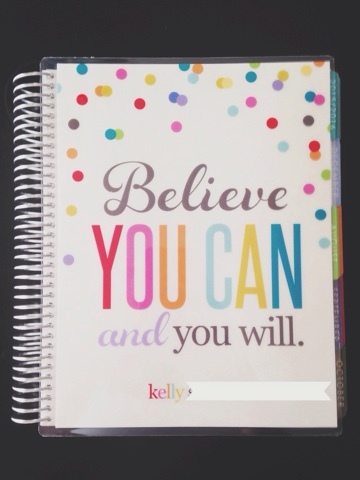 ), planner, etc. Perfect. My only complaint is the Starbucks mugs...we're DIE HARD Ducks down here!! !